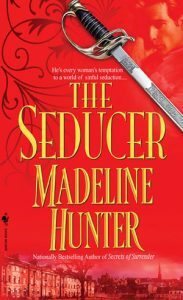 The first book in a long series with the same name, The Seducer features a dark hero and a redemption story. For a short time it is available for only 99 cents at all USA vendors of ebooks. You can give it a try for less than a buck! For more info and an excerpt, go to this page.